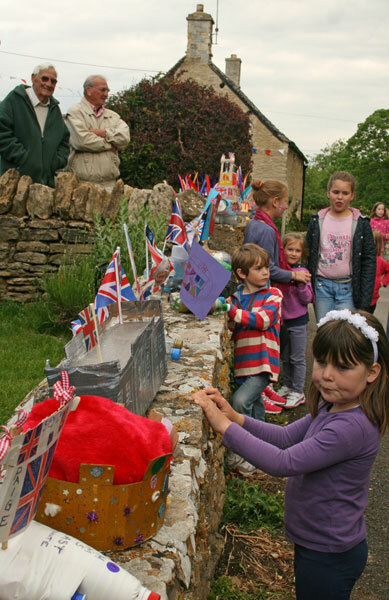 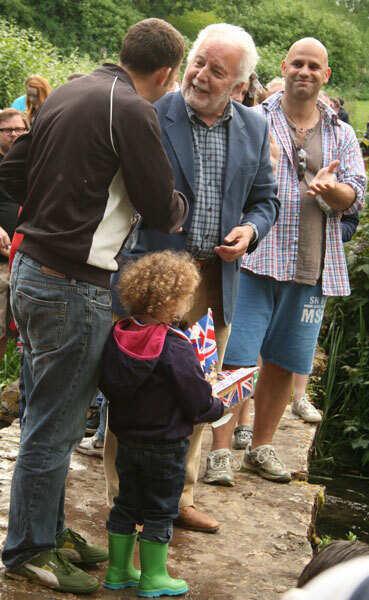 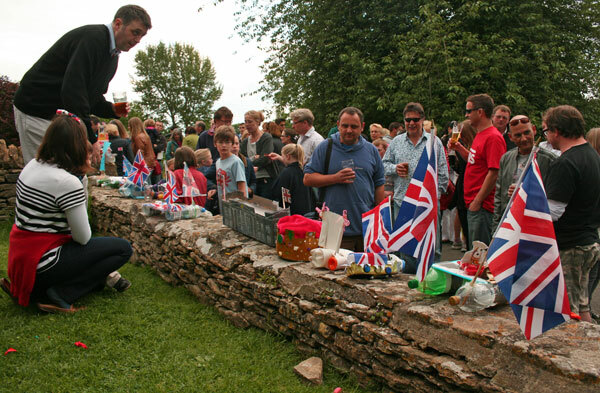 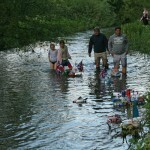 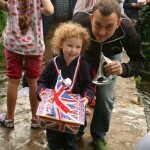 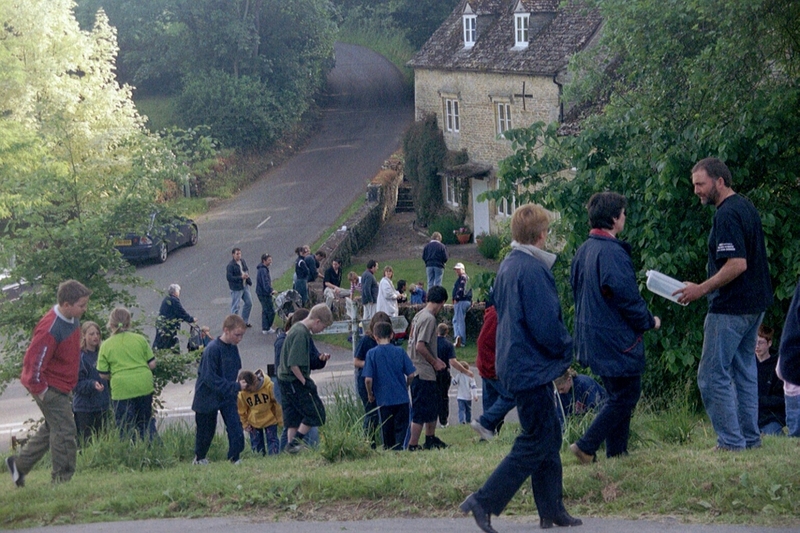 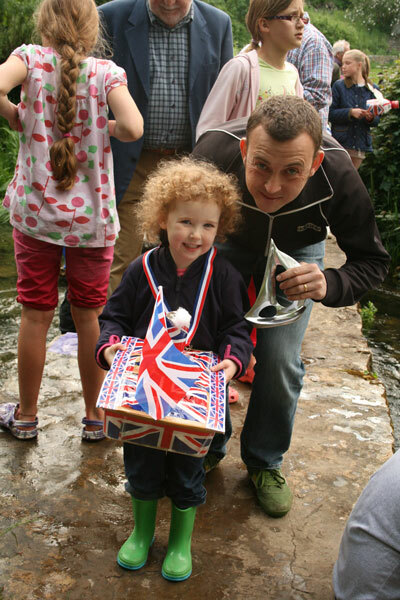 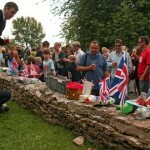 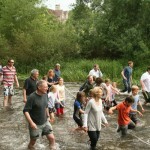 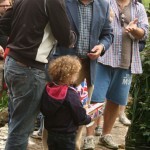 A unique event is held in Eastleach on the Spring bank holiday – the Frolics ( Photographs taken in 2012 ). 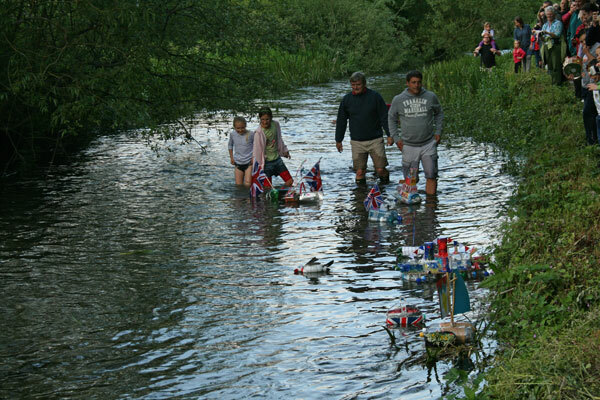 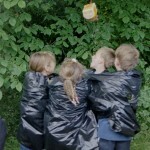 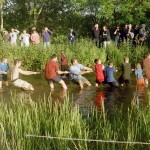 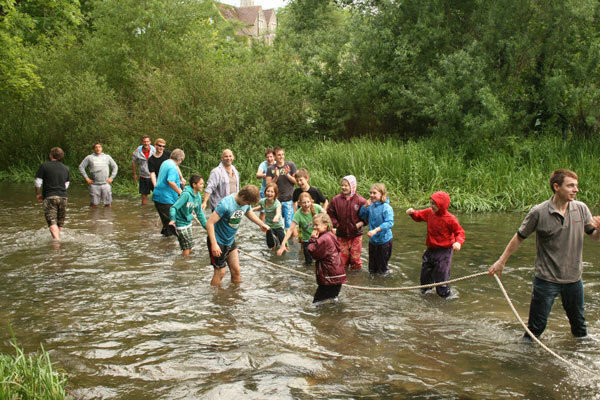 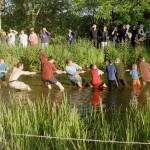 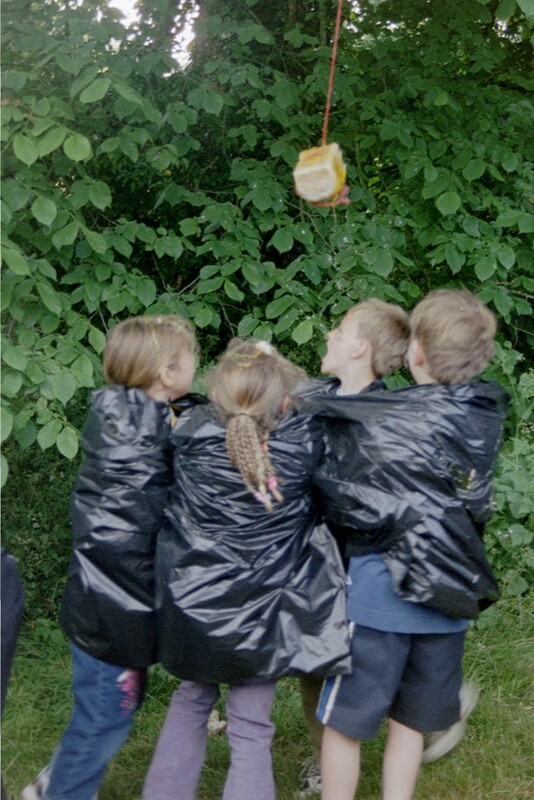 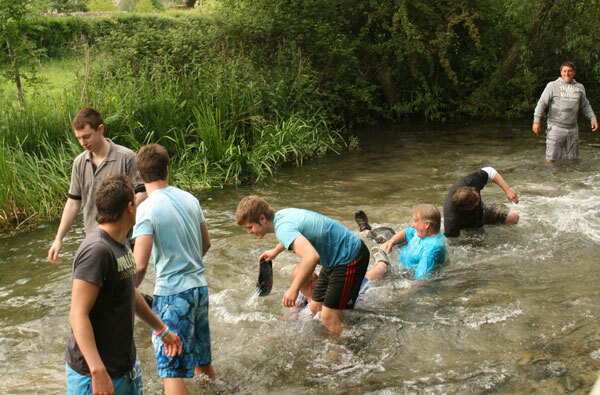 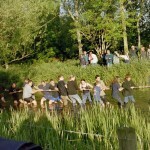 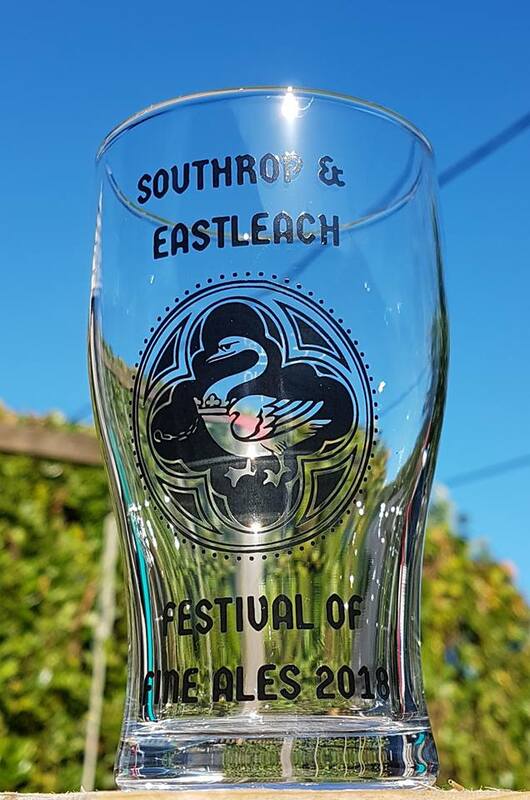 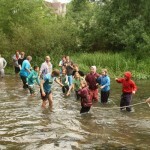 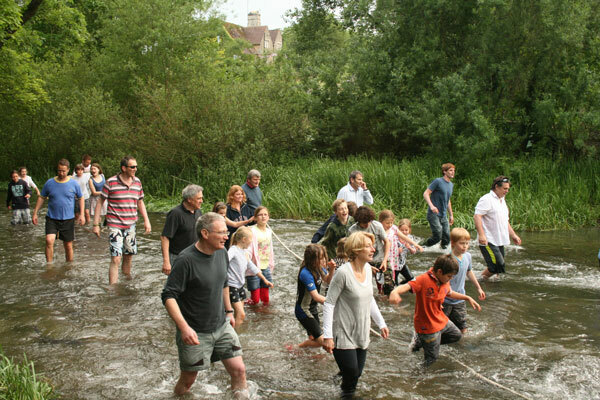 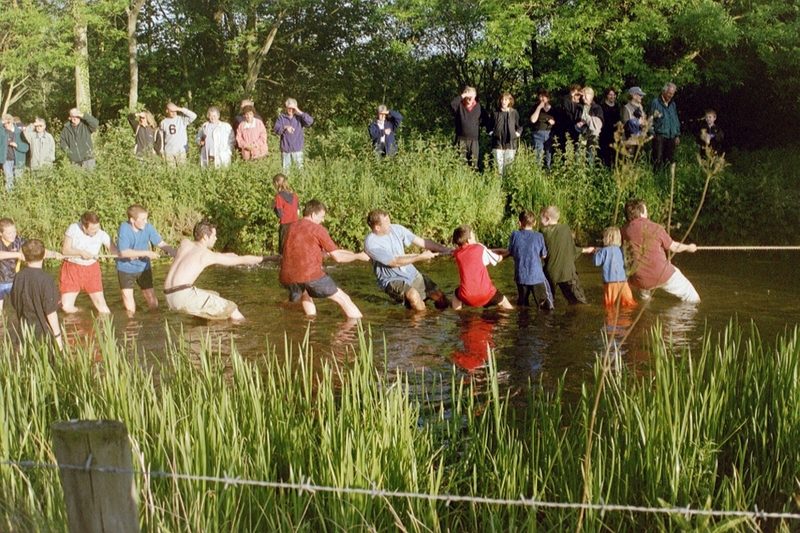 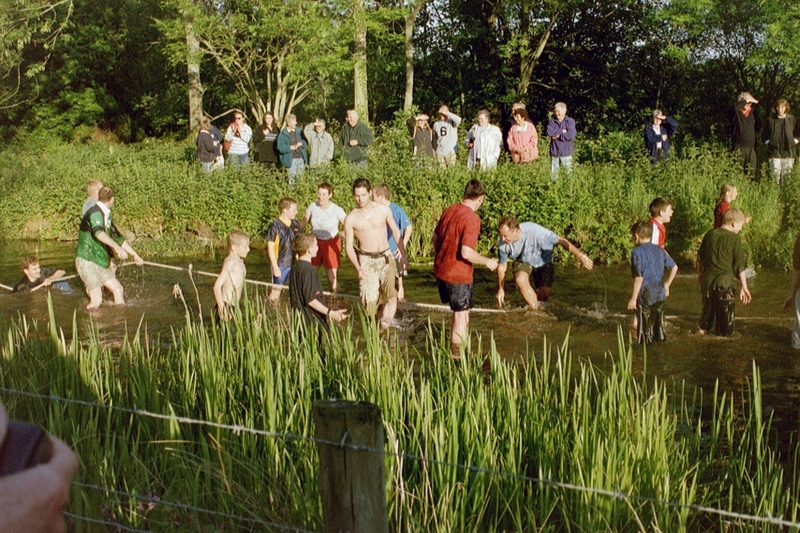 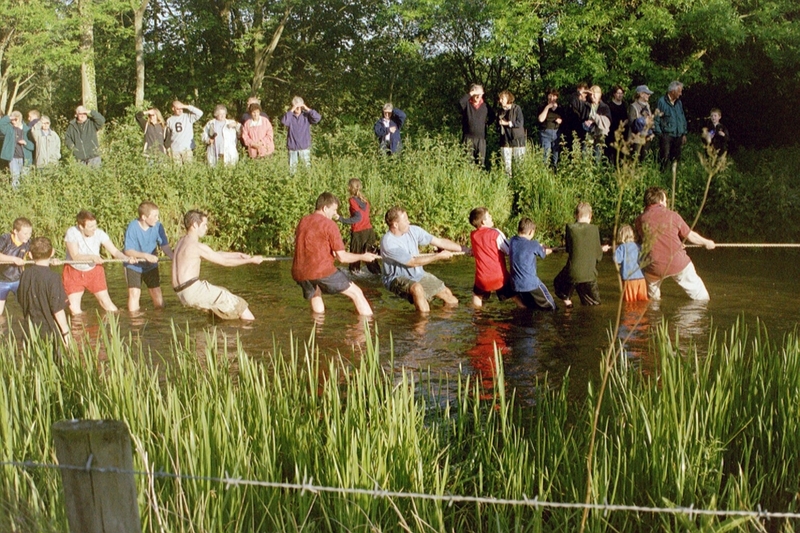 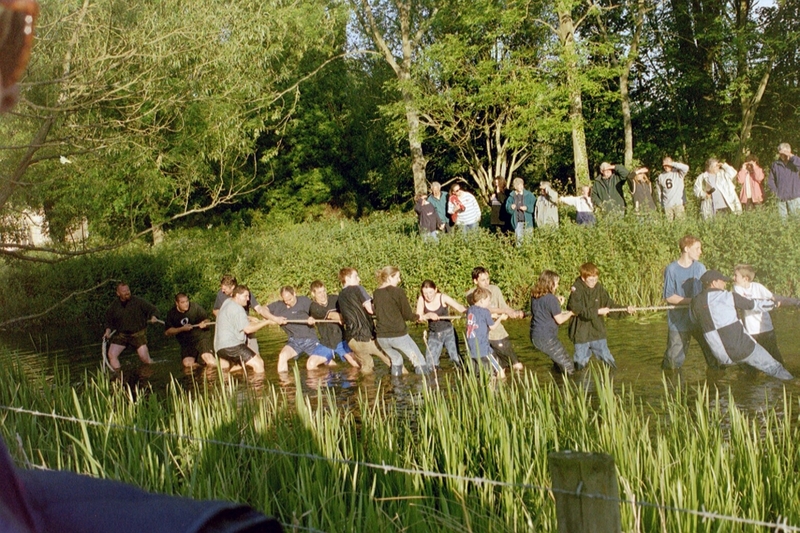 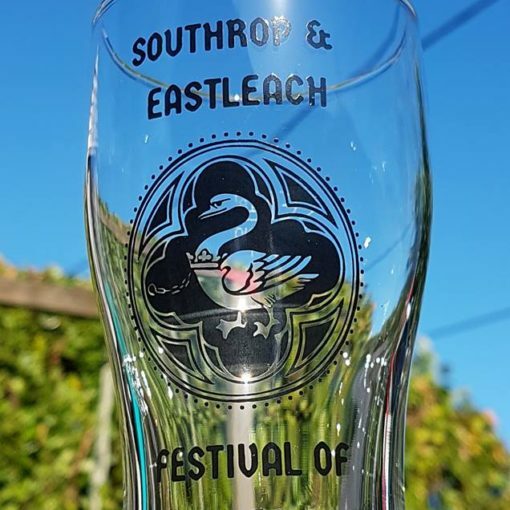 This special day consists of games and races on the playing field, balloon races, tug-of-war in the River Leach and the legendary treacle snap! 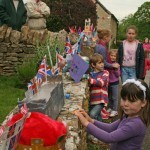 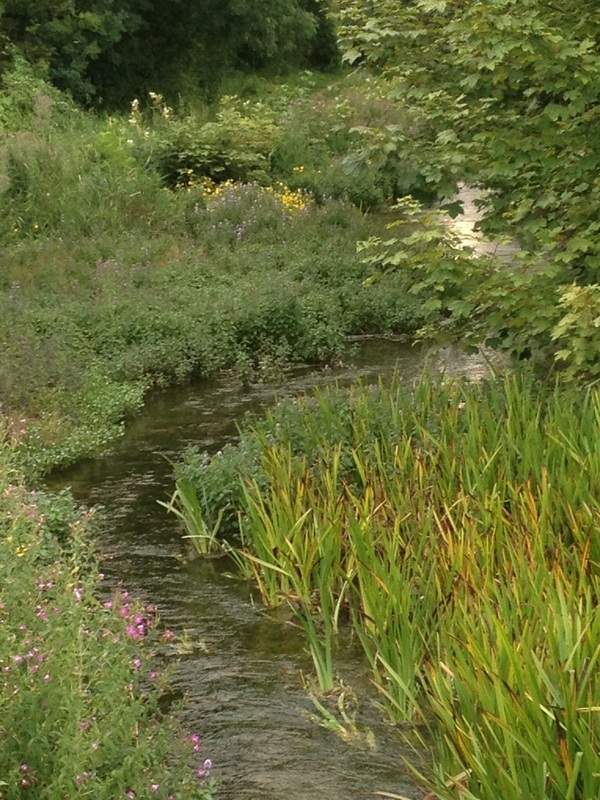 Photographs kindly donated by Anne Leeming, 44 Eastleach ( The Clock Tower Cottage ). 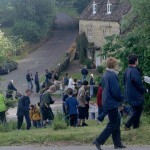 Previous post Stonehenge had a roof!